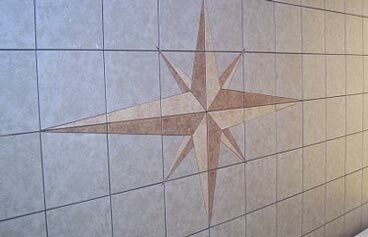 Find out how to install a beautiful tile pattern. 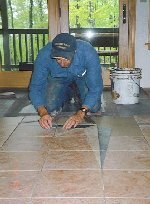 Follow the process and useful tips and create your own decorative ceramic tile floor. Read the article by Bill Vincent. Click here to view our selection of the top 10 best ceramic tile or stone projects.